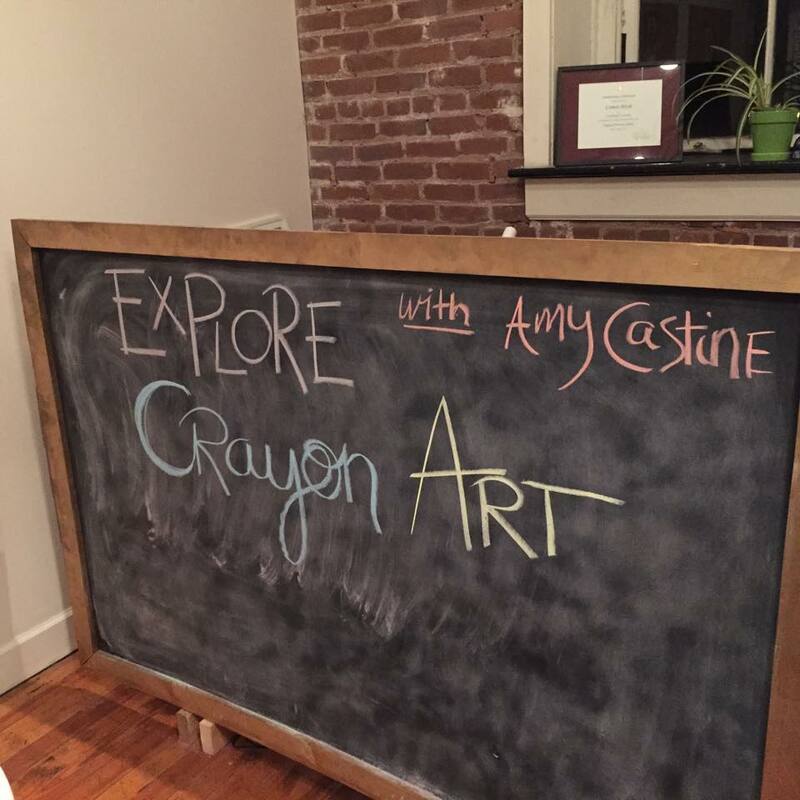 Join us in Historic Downtown Lynchburg on the First Friday of every month beginning at 5pm. Check out the brand new First Fridays Lynchburg website for all the details. Friday nights in Lynchburg during the summer are filled with live music, great food, and participatory art at Friday Cheers. 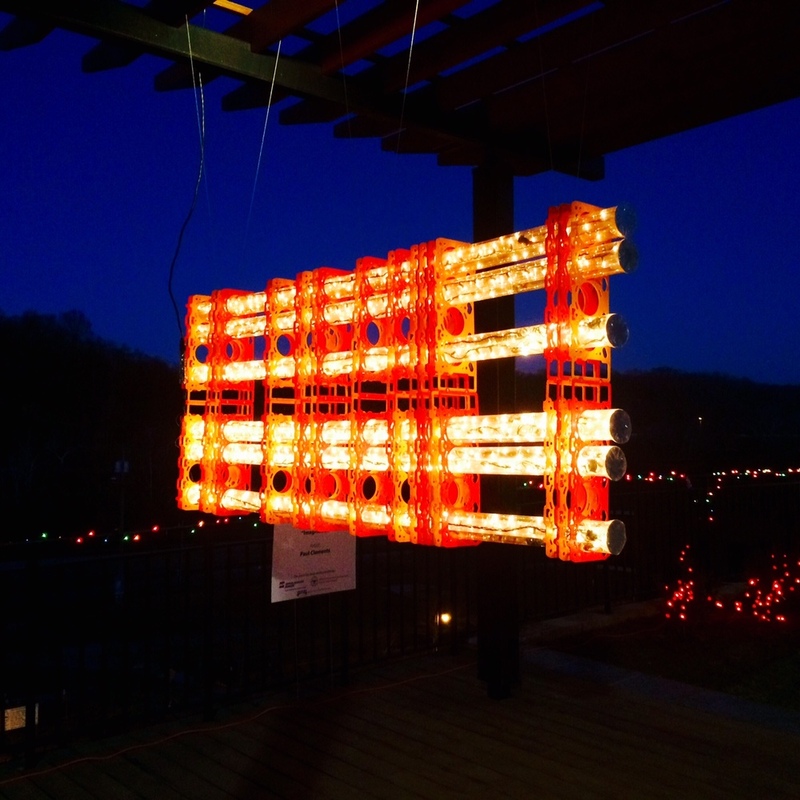 Winter Lights is a project to create vibrant, temporary public art that illuminates the Bluffwalk, attracting visitors to visit downtown in the evenings of February and March 2016. In February 2016, we highlighted the work of Black artist in our local region through web profiles, posters around the city, and an evening of live performances. In 2015, homeless women at Miriam's House were given disposable cameras and asked to document their lives. The resulting images were exhibited at a gallery, offering a haunting and profound window into their reality. In 2014 and 2015, decorated pianos were placed around downtown Lynchburg's public spaces, for all to enjoy. Brightening up the cityscape, the pianos allowed experts and novices to play a tune. In 2015, the James River Council for the Arts and Humanities crowdsourced the design of four "artful" bike racks, installed in downtown Lynchburg. Have you been downtown to see the LOVE sculpture yet? It's a great place to meet before heading along the waterfront! Highlights from the 2014 winners of the Voice of the Arts & Humanities Awards, presented March 6, 2014. Congratulations to all of the winners! JRCAH has hosted family-friendly arts and crafts activities, with local artists sharing their expertise and enthusiasm with the next generation.